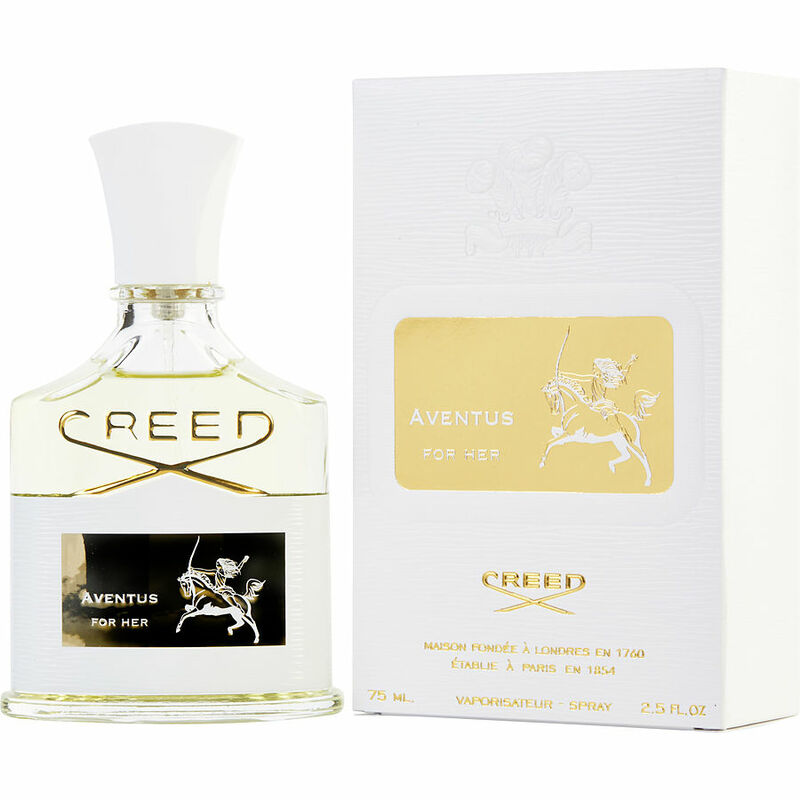 Creed Aventus for her most certainly gets 98% of men's attention in any room you enter and other women want to know the name of it so they can purchase. I had it on during my first date with my fiance' and he later told me that he couldn't stop thinking about me because my scent remained in his sweater from our first hug. Ladies, if you want to make a lasting impression on a man, add this to your collection and I guarantee it will NOT disappoint. P.S. our wedding is this October after only a year and a half engagement!!! I purchased creed I love any creed it’s all worth the money ! I get so many compliments on my perfume and my man on his cologne! I would buy more absolutely!! Pricy but worth every penny ! 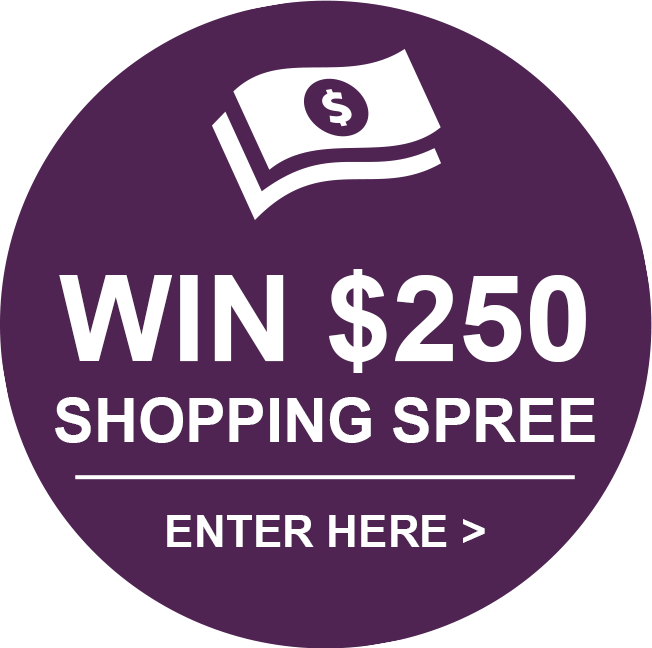 I feel like I should get something I want I work every day !! I ordered the saple of Aventus Creed and fell completely in love with this fragrance!!! The price is way out of my budget, so I guess I will keep ordering the samples. Always want some creed but come not afford it so I decide to get a sample in love it Aventus Creed guess I will purchase another sample.